As an authorized Bose Pro Dealer, we have over a decade worth of experience in professional audio, sound design and professional sound system installations. We provide live, on-site presentations for our customers! 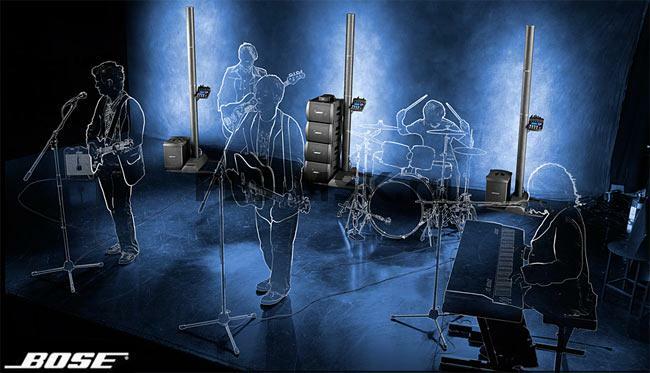 Sound great anywhere with the ultra-portable Bose S1 Pro Multi-Position PA system. Designed for musicians, DJs, and general PA use, the S1 Pro is the ultimate all-in-one PA, floor monitor, practice amplifier and primary music system! 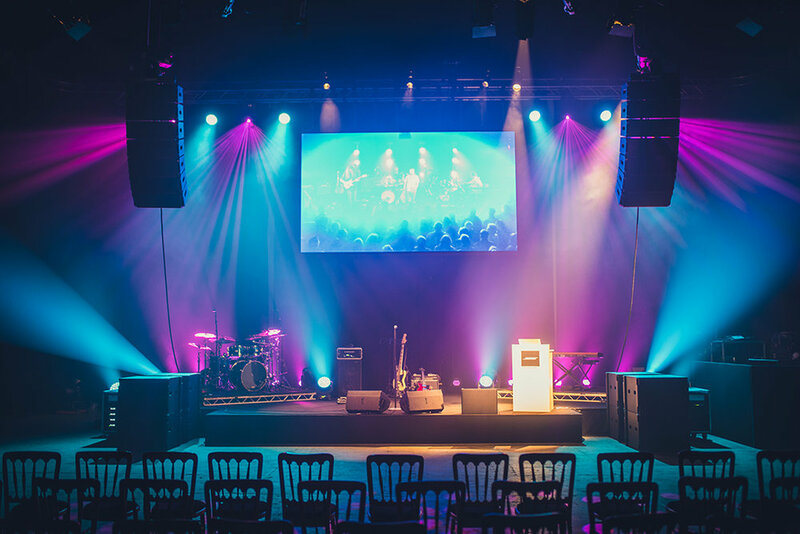 Our most advanced L1 system for an audience of up to 500. 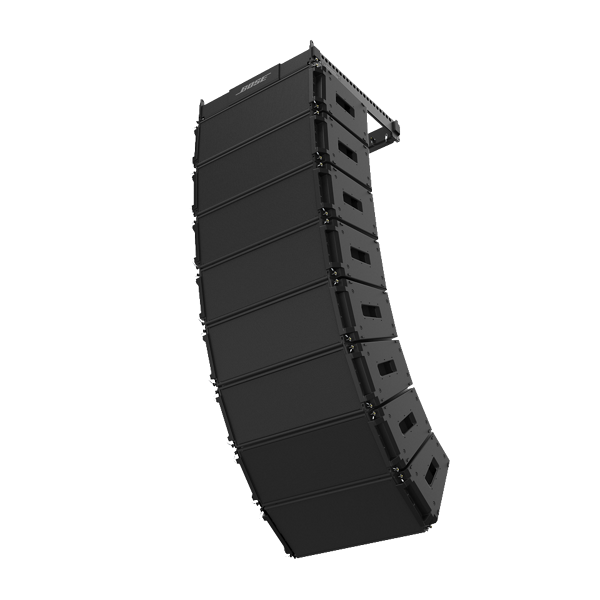 With a 24-speaker articulated line array providing 180 degrees clear, even coverage, it combines our best sound reproduction with easy transport and setup. The Bose® F1 Model 812 Flexible Array Loudspeaker is the first powered portable loudspeaker that lets you control its vertical coverage pattern. 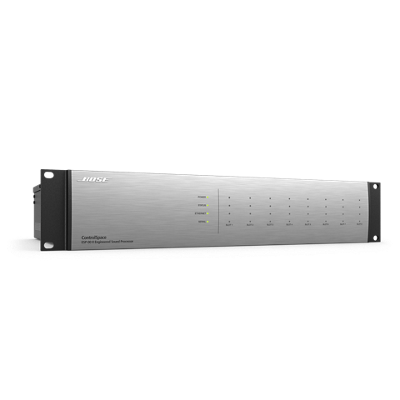 once set, the system automatically changes the EQ to maintain optimum tonal balance for each coverage pattern. With 1,000 watts of power, the Bose® F1 Subwoofer packs all the performance of a larger bass box into a more compact design that’s easier to carry and fits in a car. A mounting stand for the Bose F1 Model 812 Flexible Array Loudspeaker is integrated right into the body of the subwoofer, so you always know where it is, making setup fast and easy.